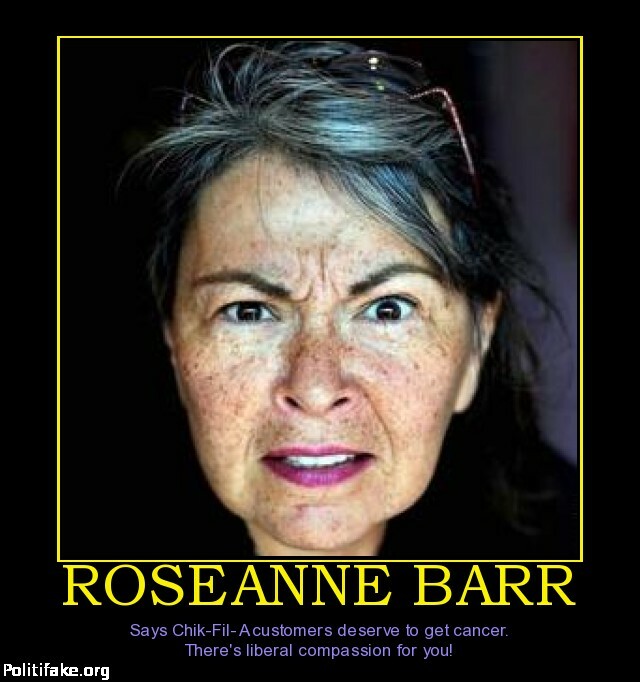 Roseanne Barr is supposed to be a liberal but she really does not stand for Freedom of Expression. When the owner of a popular chicken food chain expressed his opinion against homosexualism, Barr cursed their customers with cancer. 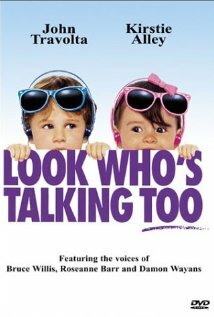 In the movie “Look Who’s Talking Too”, the voice for the girl kid was given by Rosenne Barr. I have seen many of her movies and even episdodes of her Roseanne Show. It is for this reason I like her and can never hate her. 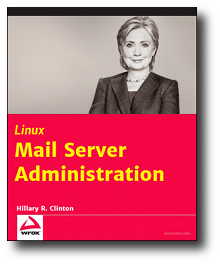 But, there is no denying that she is another Rothschild puppet. The tag line of her party is “California’s Feminist Socialist Political Party”. Socialism means exchanging the tyranny of corporations to the tyranny of state (run by a clique). It is not a milder form of Communism. It means slavery. Socialists can be indistinguishable from Communists in the amount of violence and mayhem they can cause. Feminism – One of the many movements started by the Rockefellers (the top Rothschild agent in America) to reduce world population. The idea that if you empowered women (by educating them and brainwashing them), they would become more career-minded and postpone marriage and childbirth. Socialist – A political ideology/movement started by the Rothschilds. Offering to free the people from the tyranny of corporations, socialism seeks to empower the State and enslaves the people overtly. Socialism gave birth to Communism. Although many think Socialism is a milder form of Communism, both movements employ violent operatives that have left hundreds of millions dead. She is a Jew. Not that it is a bad thing. But when a Jewish person claims to be a Socialist, run for the hills. Americans live in a cocooned world. They know nothing about the amount or the kind of terror and mayhem that Socialist-minded Jews had unleashed in Europe and Latin America. Socialism was invented in London by Jews under the direction of the Jewish banking house of the Rothschilds. Socialists supported the Bolsheviks when they came to power – many Socialists did change their mind after news began leaking out about Stalin’s atrocities in Russia. The top Bolsheviks including Lenin and Trosky were Jews. The entire leadership of Stalin Communist politburo was made up of Jews. Even Hitler was allged to be a Jew. (The identity of his grandfather is not known and his early detractors accused him of being a part-Jew who espoused anti-Jewish rhetoric for political ascendancy.) Hitler’s party was Nationalist Socialist, which was conveniently abbreviated and obfuscated as “Nazi.” Jews are attracted to Socialism and Communism because it closely mirrors the Talmudic philosophy of Jews subjugating non-Jews. Here website is littered with Masonic symbolism.